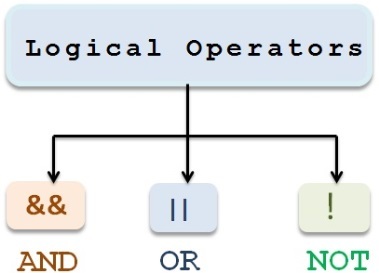 Operator in java is a symbol that is used to perform some operation. Example: + , - , *, / etc. 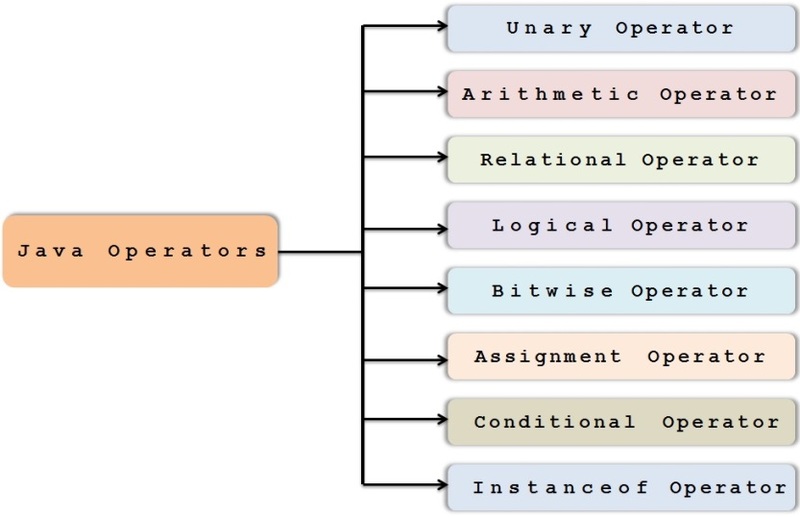 The unary operators works on only one operand, they perform various operations such as incrementing/decrementing a value by one, negating an expression, or inverting the value of a boolean. This operator increments the value by one before its evaluation in the expression. This operator decrements the value by one before its evaluation in the expression. This operator increments the value by one after its evaluation in the expression. This operator decrements the value by one after its evaluation in the expression. It’s used to invert the Boolean value from true to false or false to true. We know that when we divide 20 by 6 , we get reminder as 2. Java has 6 relational operators that compare two operands and return a boolean value. x > y is true if x is greater than y, false otherwise. x <= y is true if x is less than or equal to y, false otherwise. x >= y is true if x is greater than or equal to y, false otherwise. x == y is true if x equals y, false otherwise. x != y is true if x is not equal to y, false otherwise. Generally, We use these conditions to check certain business condition and decide the flow based on that Boolean value. If both the operands are true then only it returns true. If any one of them is false, then it returns false. If first operand is false, then it won’t evaluate second operand,rather it returns whole result as false. 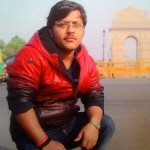 If any one of the operands is true then it returns true. If both of them are false, then it returns false. If first operand is true, then it won’t evaluate second operand,rather it returns whole result as true. This operator is a unary logical operator which will just negate the boolean result. Returns true if the operand to the right evaluates to false. Returns false if the operand to the right is true. Bitwise " ^ " returns false if both the operands are true or both the operands are false. Logical && checks second operand only if first operand is true. If first operand is false then it won’t evaluate second operand instead returns the result as false. Logical | checks second operand only if first operand is false. The bitwise shift operators shifts the bit value. 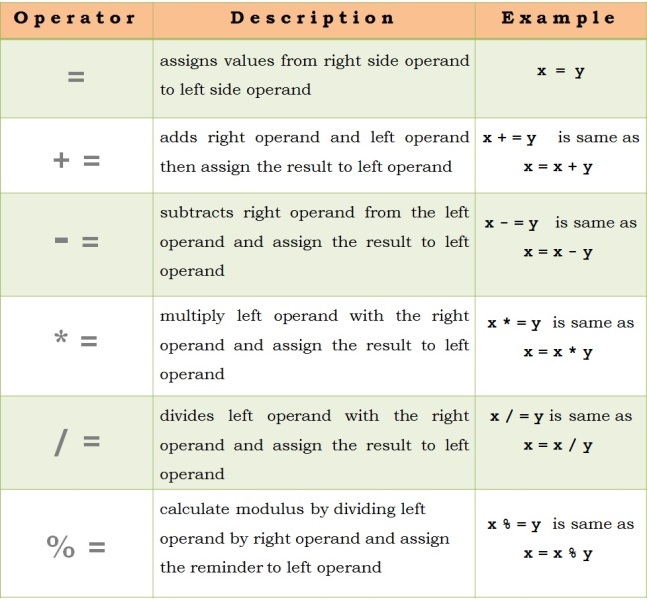 The left operand specifies the value to be shifted and the right operand specifies the number of positions that the bits in the value have to be shifted. This operator is also known as the ternary operator because it uses three operands. If someCondition is true, assign the value of value1 to result. Otherwise, assign the value of value2 to result. We can use it to test if an object is an instance of a class, an instance of a subclass, or an instance of a class that implements a particular interface. When using the instanceof operator with null , it returns false as null is not an instance of anything.